Do work you love, make money, and change the world. 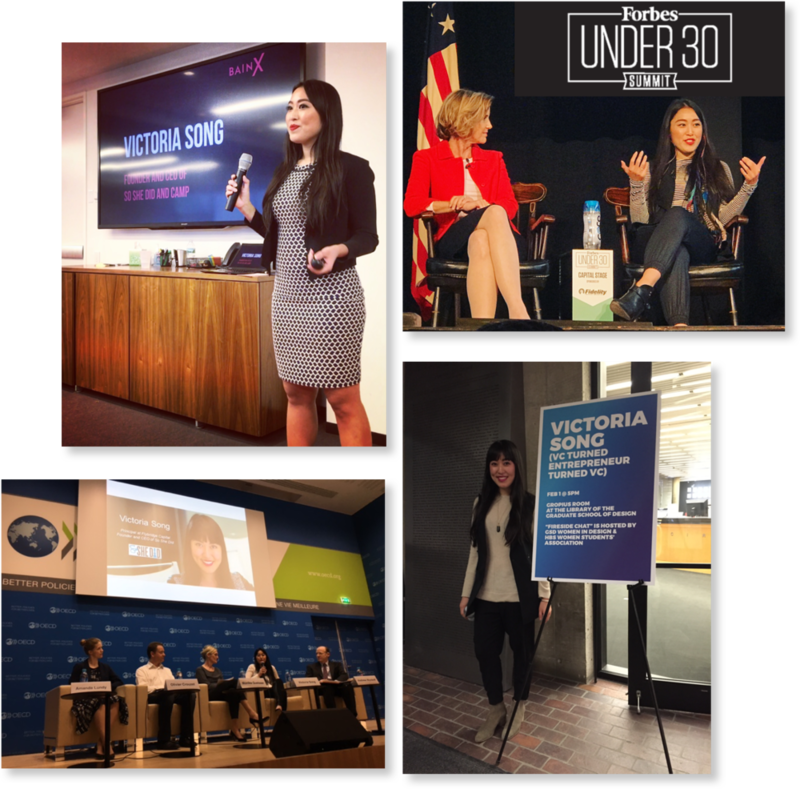 Victoria is a Forbes 30 Under 30 investor, for-purpose entrepreneur, international speaker, and professional coach dedicated to helping millennials figure out what lights them up in their careers and in their personal lives. She gets a thrill out of witnessing how much more alive and passionate we become when the work we do and who we are truly align. That’s when we’re living “for-purpose.” And when we’re living for-purpose, we create powerful ripple effects in the world that leave it better than we found it. She’s committed to supporting companies and individuals who inspire us to live and work not just for-profit, but for-purpose. 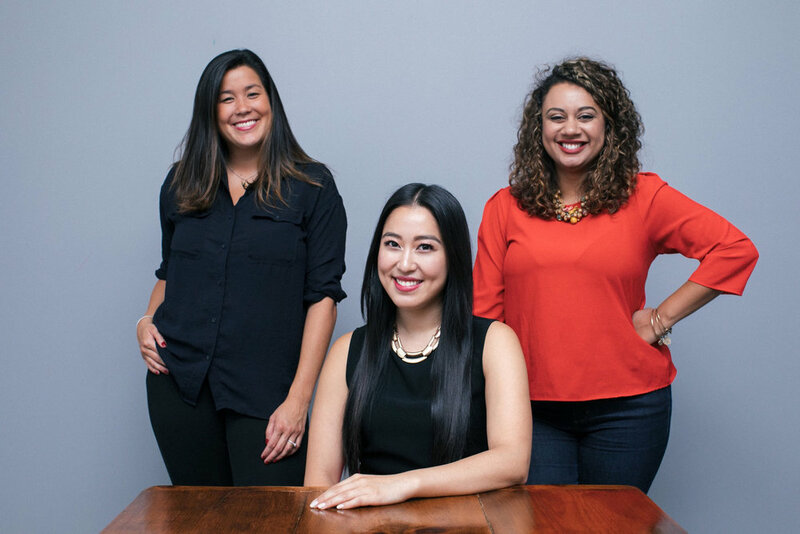 The founder and CEO of So She Did and C.A.M.P, Victoria has been called a “healthier role model for women” and compared to Lean In’s Sheryl Sandberg. Her brands have partnered with companies like Google, WeWork, Boston Consulting Group, and Soho House. An alumna of Yale College and Harvard Business School, Victoria has been investing since 2010. Her first investment—of less than $1 million—generated a $40 million return when the company was sold to Twitter one year after it launched. Her continued success earned her a spot on the Forbes 30 Under 30 list for her industry. Victoria works with highly motivated individuals and leadership teams to maximize success, balance, and satisfaction in all areas of their professional and personal lives. Through the collaborative coaching process, she’ll help you understand yourself better, expand your capacity for taking effective action, and achieve extraordinary results. "I advise anyone to hop on her magic train, its trails are off the ground."